From the far north to the lower latitudes, the mighty Mississippi River flows and teems with life. Its abundant waters enable families to live and farmers to grow food. The river offers many recreational opportunities for fun and sport, transportation for business opportunities, and of course, beauty and mystery for novelists and poets. 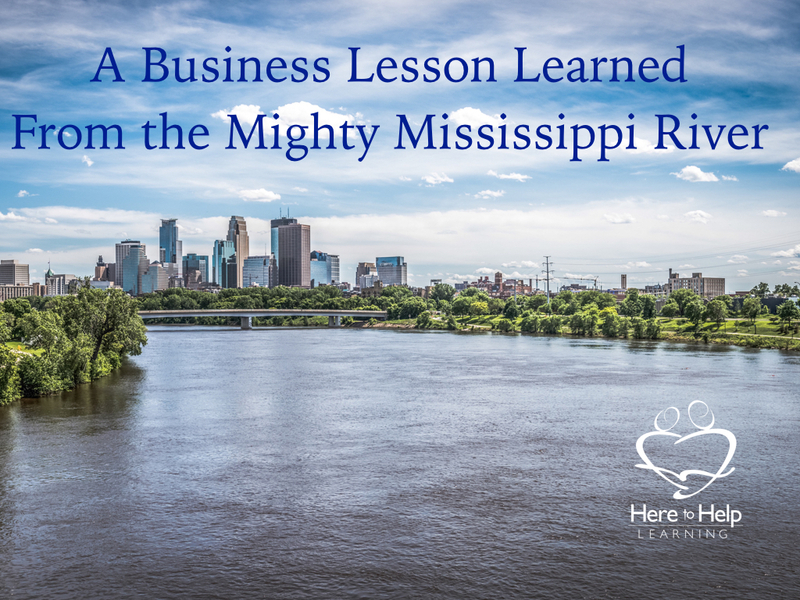 Recently, the Mississippi River offered me a worthy business lesson. It’s a business lesson that can help us all stay strong. The strength of the Mississippi River arises from the thousands of streams and large rivers (Ohio and Missouri River) that feeds it. The ol’ Mississippi and a healthy business have something in common. The vibrant life of a business also finds its strength in multiple income streams. Having multiple income streams breathes life-giving momentum into business. I’m not talking about get-rich-quick schemes! I’m talking about streams of income that enable you to stay in business to serve our families and community. Creating multiple financial streams is a healthy way of surviving the ups and downs of unpredictable markets. The beginning of a new year is a perfect time to look at income streams. Last year’s financial books finally come to a close, and it is easier to see where income streams have grown or dwindled. If an individual income stream has swelled, you might want to ask yourself what other income streams can be created from it. If a stream has diminished, it might be time to evaluate why it has taken a downturn and be willing to reroute precious resources to that which has a steadier flow of income. Dave Ramsey expounds on the concept of income streams in his book entitled, EntreLeadership. He shares some savvy business advice about income streams and how important it is to build them. I appreciated his thoughts about looking at your core product or service and then developing other products or services that can branch from it. This may be the year to add additional income streams to your business. I know it is for us, and it starts with some goal setting based on our resources. We make yearly business New Year’s resolutions. Business New Year’s resolutions are just as important as personal ones. Both are a call to action and change! As Christian business owners, the good news is our message is not a “self-help” message but an “ask for help message”. We have our Lord and Savior to guide us in developing life-giving income streams that will serve as many as the Lord allows. This coming year, Lord willing, we plan to add several products that will enhance our existing writing program, and will compliment our speaking tours. Our first literature DVD/workbook set is soon to be released with more to follow. We pray God will allow us more income streams so we can continue to serve through our business. During our last convention season, we passed the Mississippi River three times: once in the afternoon, once in the morning, and once in the middle of the night. Its beauty and strength are breathtaking. The cities are vibrant with activity because of the river’s presence. 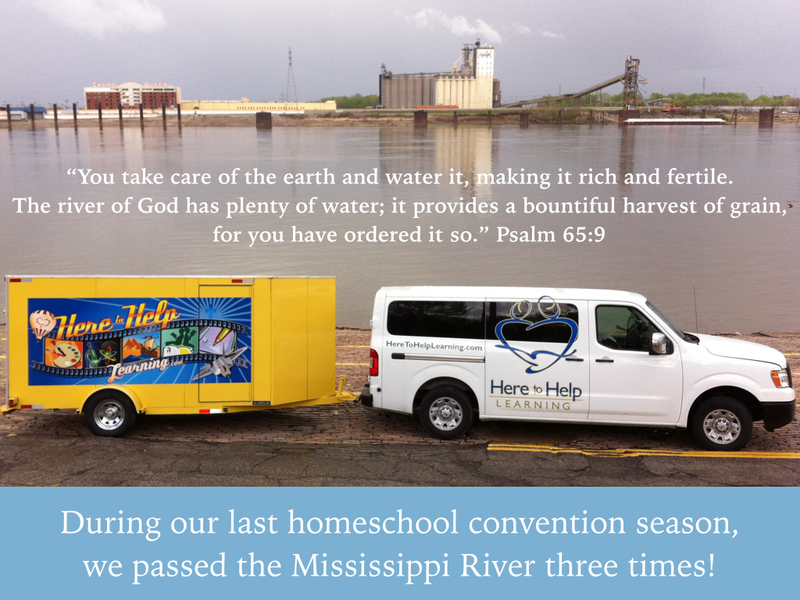 The mighty Mississippi would not be so powerful without its many streams. “You take care of the earth and water it, making it rich and fertile. Bloggers/Affiliates: Is this your year to write a book? What are your top blog posts? Can they be packaged into an eBook? Brick and Mortars Owners: Is this the year to begin offering classes for moms or children? How about renting out your facility? 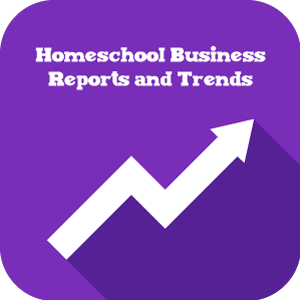 Homeschool Convention Leaders: Is this the year to sell “homeschool start bundles” to new homeschool families? Maybe this is the year to offer advertising on your web page? Is this the year to offer online webinar conventions throughout the year? Website Based Distributors: Is this the year you place product reviews on a YouTube channel and sell advertisements? Co-Op Leaders: Is this the year to open an online store with affiliate links on the products your co-op uses? WordPress is a popular FREE web software you can use to create a great website, blog, or app. Perhaps you are already using it; many do. In fact, about 60 million people take advantage of this software. We (The HTHL Team) exclusively use WordPress to deliver our 196 videos and over 4,000 pages of worksheets, and our three blog rolls, Home to Home, Peak Performance, and our Weekly Writing Tips Newsletter. When you add WordPress plugins, it’s a powerful tool. The huge plus with WordPress is the large supportive online community. You can get your questions answered via a forum almost 24/7. 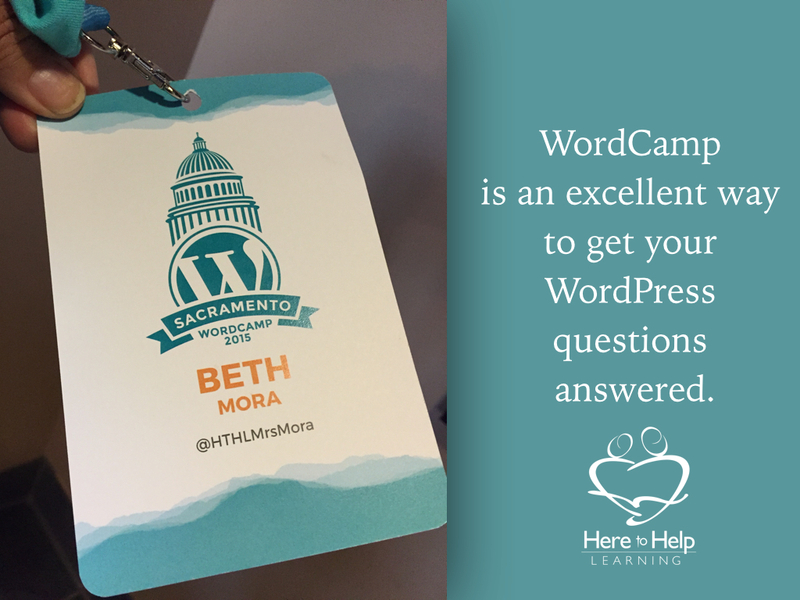 But the mother-lode of friendly help is the resource I want to highlight for you: WordCamp. WordCamps are located all over the world and well worth your time. Even if you are a WordPress novice like Mrs. Mora, or you’re a tech nerd, aspiring C.E.N. like me, there are tracks for both levels. You’ll love the basic training found in the user track and the out-of-the-box thinking that goes on in the development track. The atmosphere is neighborly, and there’s even a “Happiness Room” where you can ask WordPress experts your personal WP project questions. Here’s more about what you can expect, click here. The cost? Well each camp may have a different cost, but the Sacramento Word Camp was a whopping $20. Yup! That’s all, $20. And it included snacks, Starbucks Coffee, Chipotle for lunch, and a T-shirt. WordCamps are sponsored by a lot of kind folks. The Sacramento WordCamp schedule was packed with great topics, that included eCommerce, blogging for profit, and info on online security. The world of WordPress seems endless with possibilities and WordCamps can help you discover them. I highly recommend you put this on your business “to do list”. 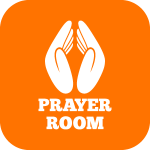 Lord, please guide all of our business decisions so that You alone are honored. Here to Help Learning’s 2016 Homeschool Convention/Speaking/Blogging/Schedule is now live! 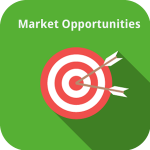 We would love to visit with you and cross-promote our businesses and services. Please check out our events calendar for available dates and give us a call or send us an email.